I love to sew. I used to dream about building a business that allowed me to sew every single day. 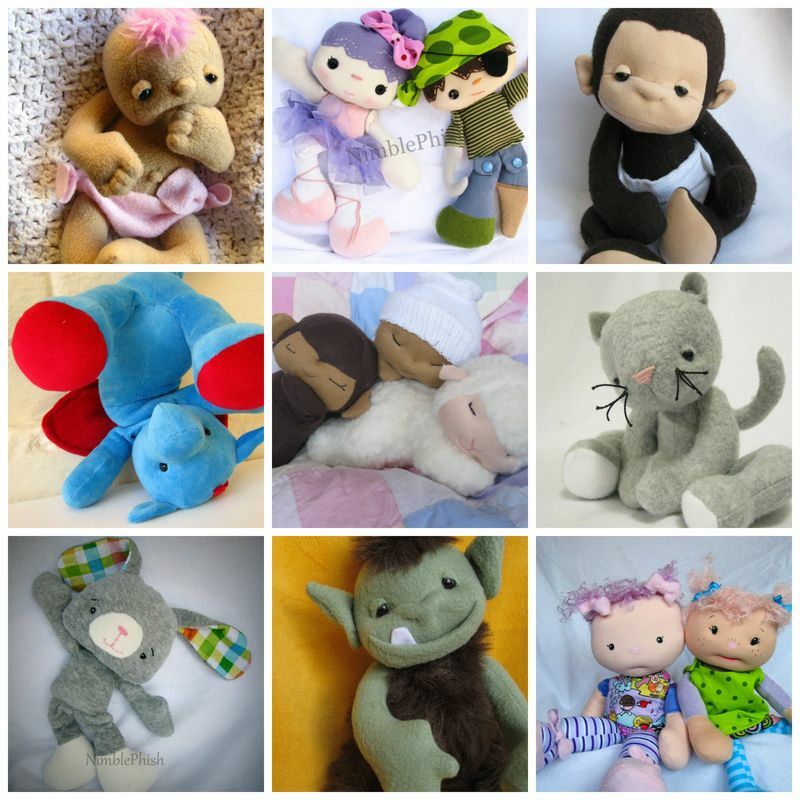 For years, I worked in my studio sewing handmade soft toys and sold them at craft fairs and online. 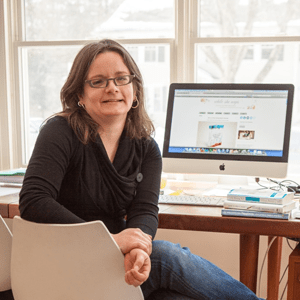 I made a little money – enough to cover expenses and have a little left over for buying more fabric – but my business never truly earned a profit. I started to feel like my dream just wasn’t a viable reality. 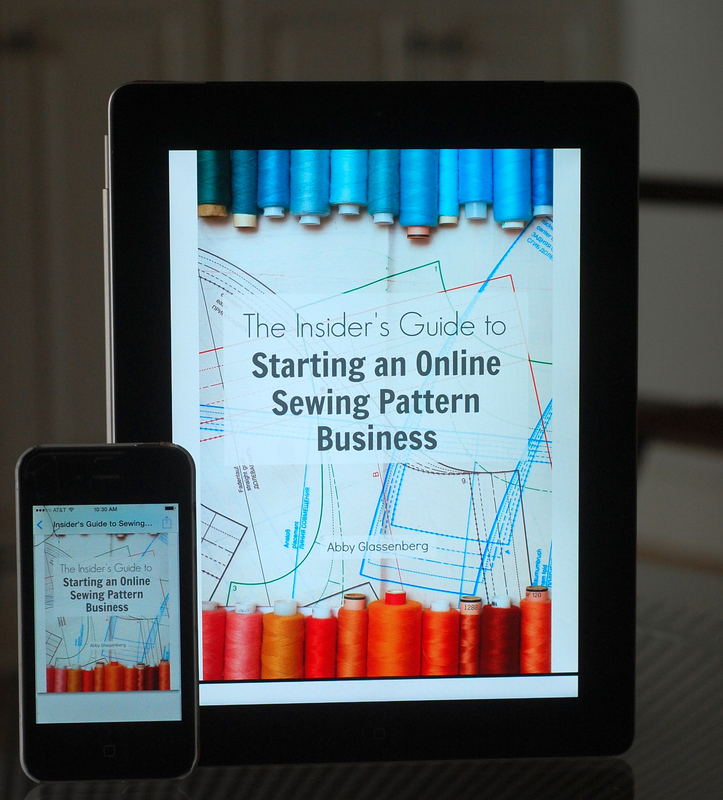 Everything changed for me when I decided to shift my business to focus on selling sewing patterns. The first thing I did was create a sewing pattern for a plush rubber duck, and I put it up for sale in my online shop for $9. 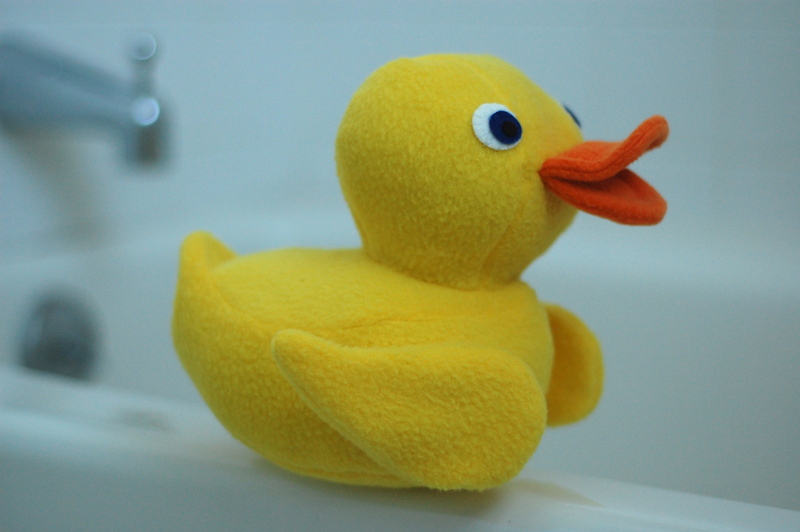 This Plush Rubber Duck was my first PDF pattern. I sold two that first day. On the second day I sold two more, for a total of $36 – the same amount I would have sold a finished duck for. In the year and a half since, I’ve sold that pattern hundreds of times, and added nearly three dozen more patterns to my shop. 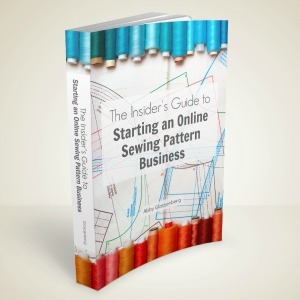 Finally, I had figured out a way to build a profitable business around my passion for sewing. 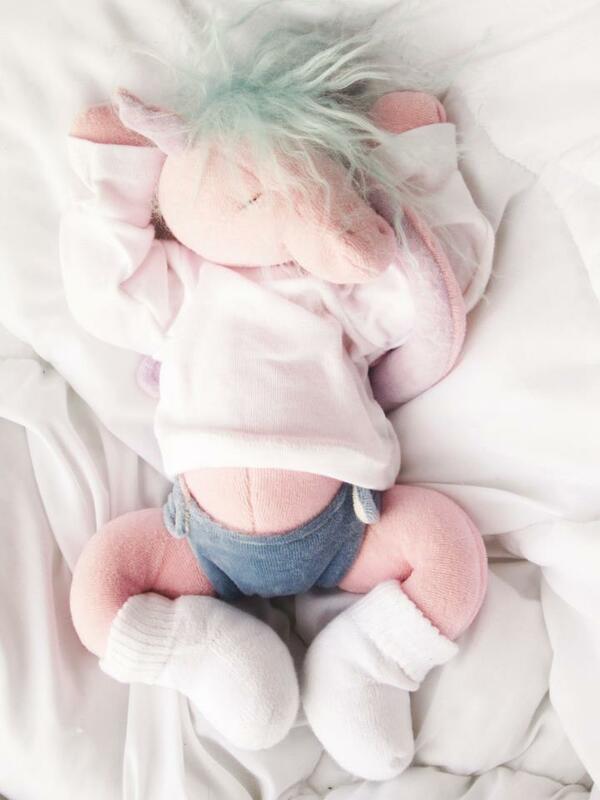 Naomi is an incredibly talented designer and I really admire the incredible level of cuteness she’s able to achieve in her toys. It’s pretty remarkable. This dragon was Naomi’s most popular handmade toy. It became her first pattern. Then she made the switch to patterns and things began to get better. Patterns by Naomi Pike of NimblePhish. I’ve done it, and Naomi has, too! We’ve turned our love of sewing into profitable businesses that hum along while we’re busy being creative in the studio. 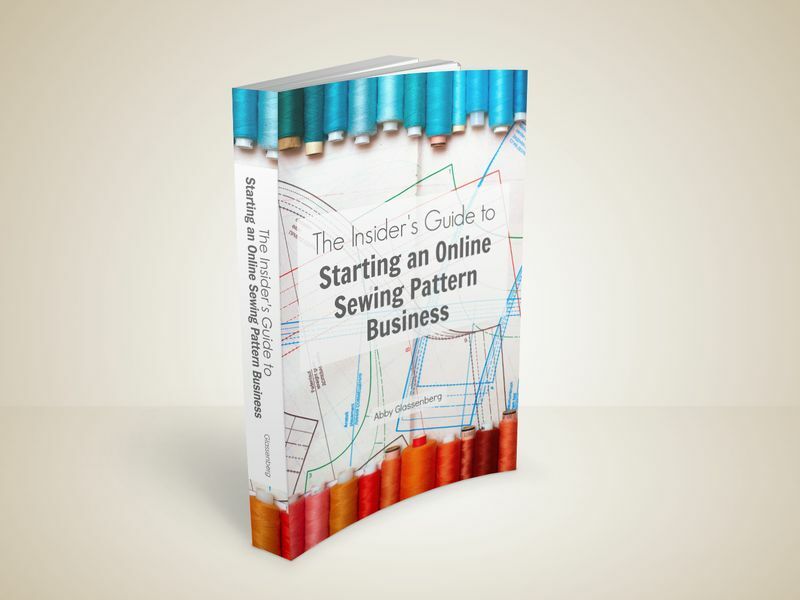 If you have at least one original design, you can begin a sewing pattern business. 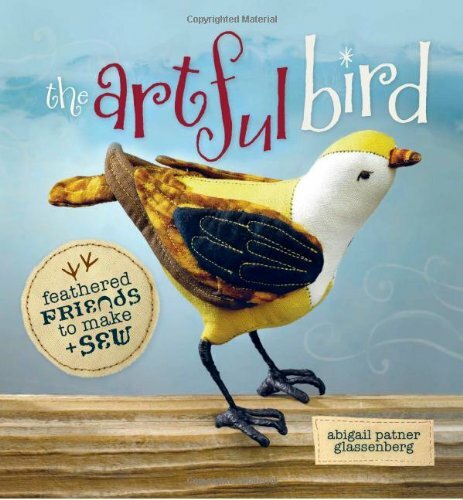 Choosing a project that will be popular as a pattern. Free yourself from worrying about creating inventory that might not sell. And carve out more time in your day to be creative! What’s an Ebook? Good question! An ebook is a book in electronic format. It downloads instantly and you can read it on your computer, smartphone, or tablet. Take it with you and read it on the go! Or, if you’d like, you can print it out on your home printer and read it on paper. Your choice. I want to say a big thank you Diane Gilleland for giving me the push to actually sit down and write a new ebook, to Kim Werker for being my excellent editor, and to Mollie Johansen for her design help. P.S. 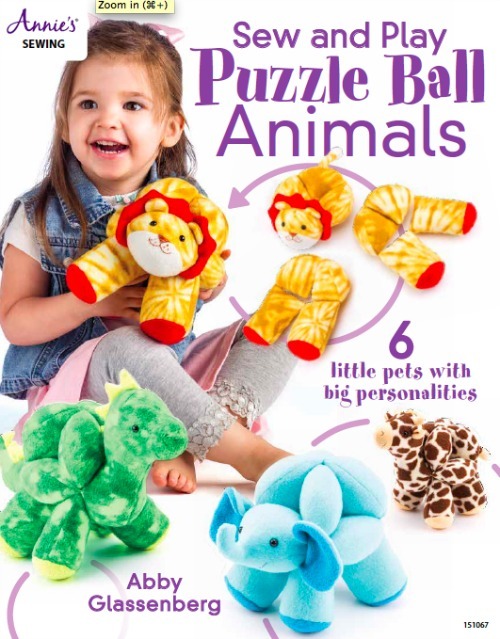 There’s a very special discount code for my pattern shop on page 44. Thank you! So excited to get my hands on this! Exactly what I need right now. Hope you have much success with the book! Awesome, Sarah! I’m so happy to hear that! Bought this right after reading your post! Thank you for sharing your knowledge, Abby, you’re a wonderful resource and inspiration. Thank you so much, Celia! I’m really thrilled at how excited people are about this ebook. Yay! Thanks so much for writing this book! It’s fantastic and a wonderful resource. You are awesome! Wow! I’m so glad to hear that, Judy! You’re very welcome. I have just finished reading this (the eBook) & I really enjoyed it. As always it was well written, full of very helpful & interesting information & useful links, which I will be checking out more thoroughly later. It has inspired me to make the designing side of my business the main focus next year. 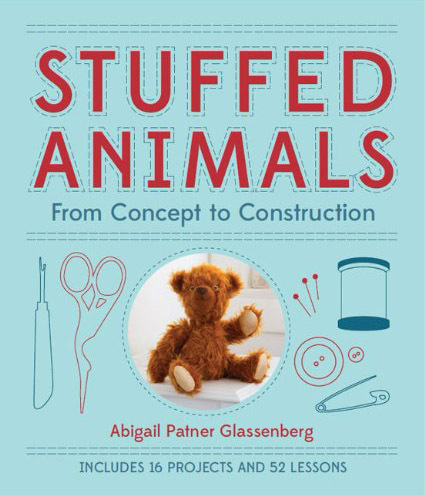 I know this book as well as your latest printed book – “stuffed Animals” will be some of the most read books on my bookshelf. Thank you so much, Mignon! 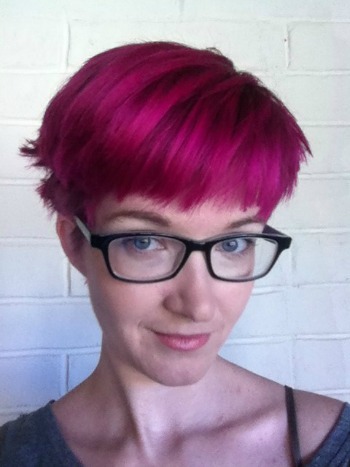 Hi Abby, I would like to purchase the ebook but the link does not work – could you please advise? Thank you. I would love to get a copy of this book but unfortunately the Link does not work for me. Can you help please? I’ve managed to find the book on Amazon and have purchased it. Looking forward to reading it. This page came to my screen at the perfect moment! Pattern-making is my passion — not so much the sewing part. I have been thinking of how to use that to generate income. I would love to purchase this e-book but the link doesn’t work. Can you help please?